Vintage Inns has expanded its vegan menu as demand for animal-free food continues to grow. The brand, which has almost 190 outlets up and down the country, has added a roasted winter vegetable tart and wild mushroom, beetroot and horseradish pasties to the menu. In addition, it has expanded its range of vegan drinks including alcohol-free Thomas & Evans No.1 sparkling botanical beverages. 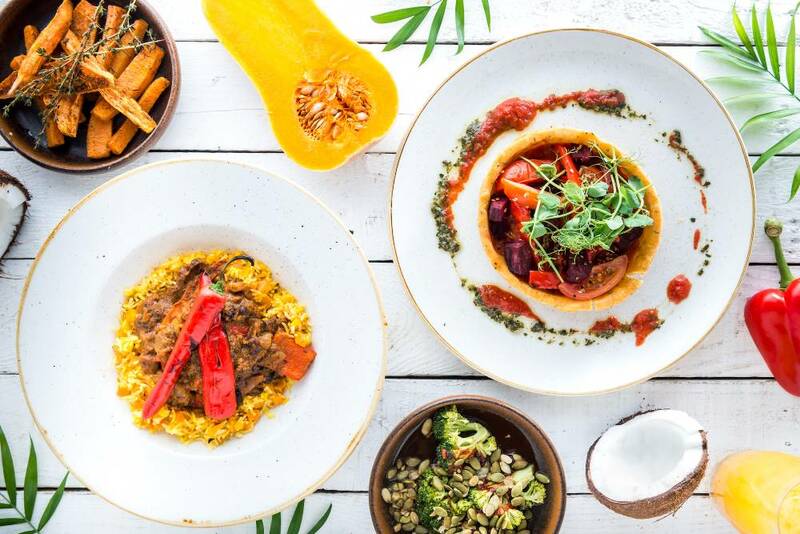 The brand has also revealed its most popular vegan dishes - with burgers made from chickpeas, aubergine, and spinach coming out on top. It was followed by coconut curry and tagliatelle primavera. The most popular starter is pine nut and carrot falafel, with coconut panna cotta and sorbet scooping joint top honors when it comes to dessert. "Nationally, vegan dishes have grown in popularity over the course of 2018, and in line with this we noticed a big increase in the number of guests ordering from our vegan menu across our pubs," Rachel Westwood, Marketing Manager at Vintage Inns, said in a statement sent to Plant Based News. "We felt this represents a great opportunity to reflect on what our chefs have been rustling up across the country and examine what the UK public loves when it comes to eating vegan meals away from home. "We look forward to our extended menu giving all our guests even more choice when it comes to plant-based meals when eating out."